The Portland branch of the National Association of Letter Carriers says the tight labor market and changes in what the post office delivers are causing the staffing issues that affect deliveries. Union leaders say the U.S. 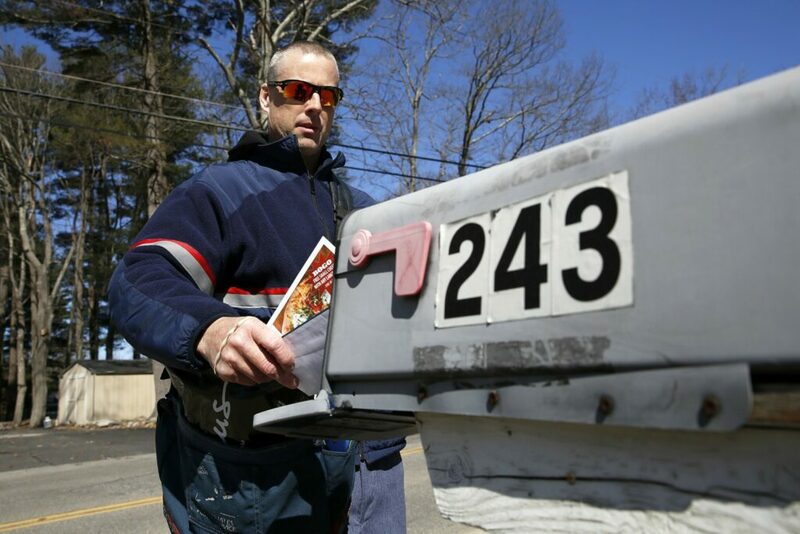 Postal Service and its persistent labor shortage might be causing some residents to miss their regular mail deliveries. The Portland post office – which serves the city and surrounding communities – is understaffed, union officials say. It has 187 carriers now, about 25 fewer than it needs for a preferred staffing level, said Mark Seitz, president of the local branch of the National Association of Letter Carriers. He said a lengthy hiring process, a tight labor market, a hierarchy that divides jobs between new and veteran letter carriers, and the changing nature of the work make it difficult to keep the post office fully staffed. But Steve Doherty, a spokesman for the post office in the service’s Northeast district, said the Portland office has “adequate staffing” and “non-delivery issues in the Portland area are rare.” He declined to provide specifics about how many deliveries are not made. Hiring in Portland continues, he said, but the regional post office has a below-average turnover rate of about 1.6 percent of carrier assistants, the entry-level carrier position. The national rate, he said, is 3 percent. Mail volume in the U.S. has been in a long decline as more communication – bills, letters, solicitations – has shifted online. Services like Venmo mean that a grandmother can send out a birthday gift with $5 electronically instead of slipping cash in a card and dropping it in a mailbox. That shift is showing up in the Postal Service’s financial numbers. It lost $3.2 billion in its last fiscal year, which ended in September 2018, and had outstanding debt of $13.2 billion, reflecting a deep financial crunch. In the last three months of 2018, the post office handled 14.8 billion pieces of first class mail, a decline of 428 million pieces from the same quarter a year before. At the same time, package deliveries have spiked as more people do their shopping online. Package and shipping volume jumped 8.7 percent last fall and early winter, the post office reported, bringing in $500 million more in revenue compared to the same period in 2017. But that wasn’t enough, as the post office lost $1.5 billion in the quarter because of increases in wages and benefits, higher gasoline prices and an accounting charge-off to deal with higher workers’ compensation expenses. Seitz said the post office also has made changes to the workplace that make it harder to attract and retain new carriers. New hires are considered assistants, he said, with lower pay, fewer benefits and schedules that can have some working 11-1/2-hour days without a day off for weeks. The assistants generally can’t become “career” carriers for as long as two years, he said, at which time they get better benefits, the right to decline overtime and begin accruing retirement benefits. 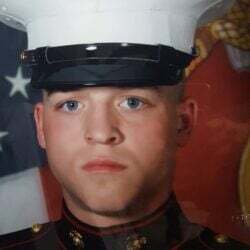 In addition, route sizes have grown, he said, making it more difficult for many carriers to complete their routes before time limits force them to return to the post office. That’s why some residents don’t get mail for a few days, Seitz said. Hiring is complicated by an unemployment rate in Maine that has been below 4 percent for more than three years. 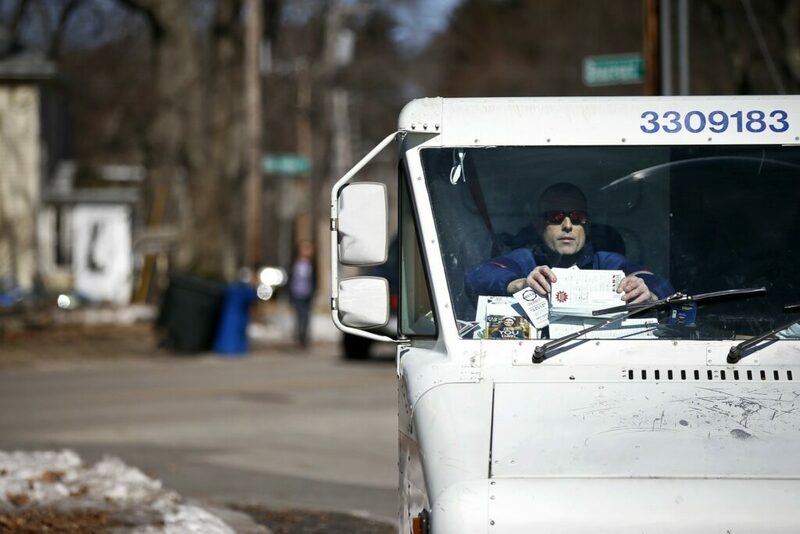 But that’s also the case for career carriers, such as John Graham, who has been working for the post office for 16 years and delivers mail in Portland. Graham said he’s taken on overtime and works 10 to 12 hours a day, six days a week. Graham said he understands that prospective employees are turned off by the cumbersome hiring procedure. It can take up to six months to get hired, which many find is too long in an economy where unemployment rates are low and jobs are relatively easy to come by. But those who stick with it and make it to career carrier are well-rewarded. He also cited steady work and job security as advantages in the job. “The work just keeps on coming,” he said. Doherty said the post office is hiring, looking for more carrier assistants in Portland, although they may be shifted to another office based on needs. He said that new hires who decide the job isn’t for them usually make that decision quickly, often within the first 90 days. “Many new employees will go on to lengthy careers with the Postal Service,” he said. But many of those who have had those long careers are near retirement age, he said. As they leave their jobs, the assistants can move up to career positions, he said. But Seitz said it’s difficult to convince the assistants to stay on, and the slow hiring process means gaps in staffing are ongoing. He said the unions are pushing for all assistants to make career level after 30 weeks, but the post office’s executives are resisting that to keep a lid on the number of better-compensated, career-level workers. He also said the post office used to monitor the routes and change them if some grew too large, but those reviews haven’t happened for about five years. As the package delivery part of the service grows more lucrative, it becomes a priority, Seitz said. During the holidays, it’s not unusual for a postal truck to get filled with packages, make the deliveries, then return to be filled with other mail and make a second round of deliveries. Seitz said that means regular deliveries can get squeezed.